First published in 1989. The oil crises of the 1970s and increasing international competitive pressures had profoundly changed the structure and performance of labour. Analysis of labour markets, and especially international comparisons, can be difficult, given the differences between definitions, scope, coverage of data, methods, presentation, and economic and social influence in different regions. 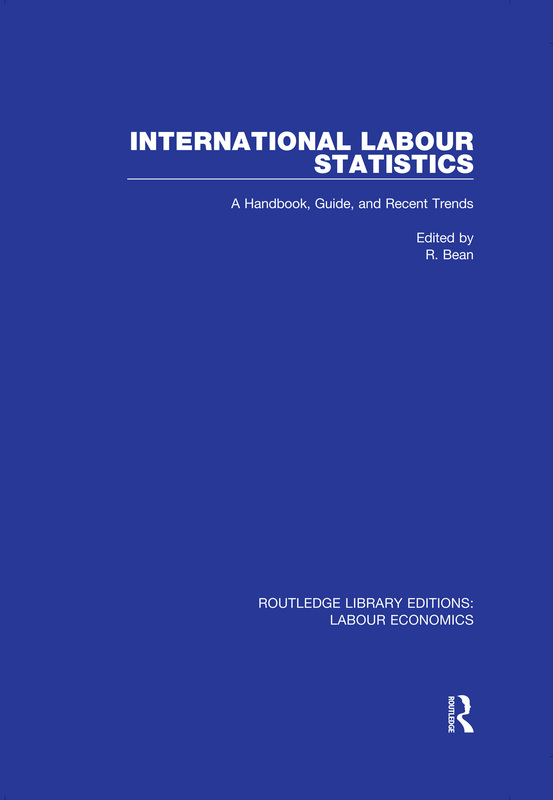 This book is an invaluable guide for users of international labour statistics. It centralizes and co-ordinates, from a range of sources, basic statistical information regarding the labour force for a large number of countries. Individual chapters, by specialists in the particular subject areas, deal with eight key aspects relating to the labour markets of major, developed capitalist countries (OECD countries); working population, unemployment, wages, consumer prices, labour costs, hours of work, trade union membership, and industrial disputes. The book discusses the nature of the data sources and statistical compilations, highlights cross-national trends over the past fifteen years, outlines the inherent difficulties of making such cross-country comparisons, and points out the potential pitfalls of interpretation of which users are often insufficiently aware. The book includes a summary of key labour market data, on an individual country basis, for twenty-four OECD countries and twenty other countries.